And just like that, the source code for the T-Mobile version of the Galaxy S II is now available for developers to download and play with. Samsung has always been good with releasing the source code for their devices; sometimes they even do it before the device goes on sale. 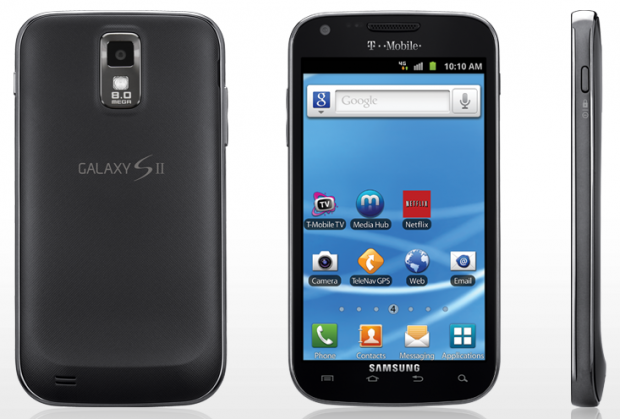 If you’re a developer, hit up Samsung and download the source code for the T-Mobile Galaxy S II. The Android community is eager to see what type of magic you will create with this in your hands. Thanks for everything, as always.